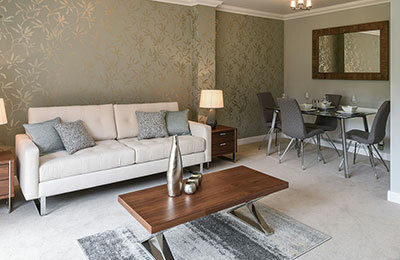 Chelsteen Homes have been developing new homes for the owner occupier and investment markets for almost 50 years, carrying out a broad range of residential developments throughout Essex, Suffolk, Cambridgeshire and Hertfordshire. 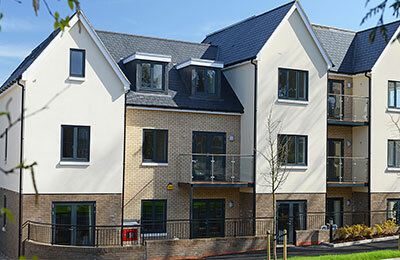 Each site is project managed from start to finish by a small team of construction staff based at offices in Chelmsford. We employ a network of locally based design, engineering and planning consultants, most of whom have worked with the company for many years. We are a small volume house builder carrying out a broad range of developments from first time buyer apartments to large executive homes. Our unique position as a ‘niche’ house builder allows us to concentrate our efforts on quality and function rather than cost and speed of delivery and we employ a core of locally based sub-contractors with a similar philosophy. We pride ourselves in building high quality homes individually designed with well apportioned living spaces using traditional methods of construction. All our materials are carefully selected to complement our generous specification and complete the overall package allowing purchasers to focus on providing the final touches to their new homes. Our depth of construction and development experience enables us to smoothly manage the increasingly challenging development process with the ultimate aim of providing our customers with well-designed, professionally built, efficient and long lasting new homes.